As digital transformation takes over the world, retailers everywhere need to change to survive, developing new capabilities that can drive competitiveness and growth. But what does this really involve and how do you succeed? 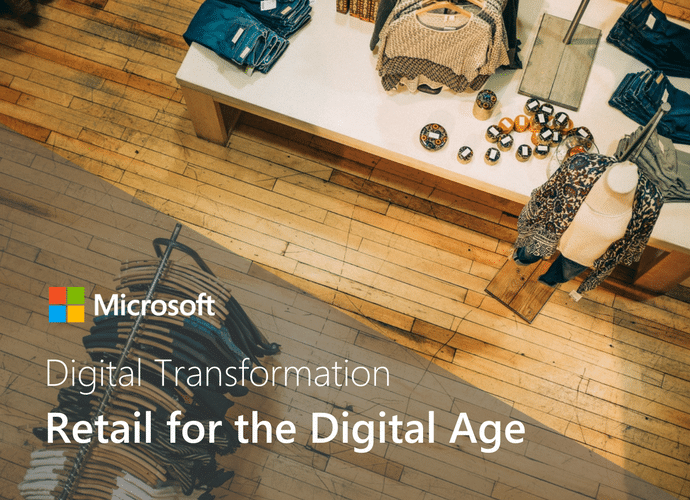 In this paper, we discuss the opportunities for the retail industry to grow, adapt, and evolve to address the changing needs o customers and capture new business potential, and how Microsoft can help accelerate digital transformation.